Start your review of Shane King. Send a message to Shane King. Thank You! Your message has been sent to Shane King at AutoStar USA. I was looking for a truck that was bigger and within a budget. They were pretty good on their prices. I will definitely go back to the dealership and do more business later on! I would recommend this dealership to anyone! Amazing service Shane King will keep my business. him and his general manager Worked hard to find a loan for us!! Third vehicle we have bought!! Thank you for taking the time to leave a review! We're so happy the team in Sylva has given you great service and experiences. 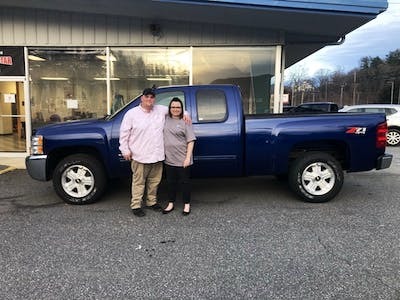 Thank you for your business and we hope you enjoy your Silverado! Awesome experience and awesome people to work with. Was treated like family. Highly recommend Shane King and Amanda Edwards to anyone wanting to buy a vehicle. Thanks to them again!! Thank you for your review! We're glad the team was able to give you a great experience and find you an awesome car! 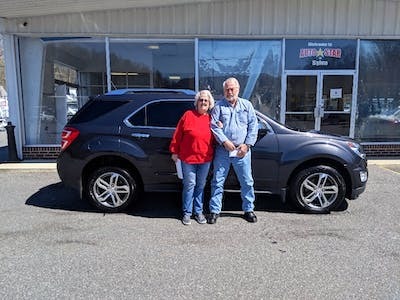 Hope you are loving that Chevy Equinox! Buying my fist car was easy and fun. I had a a lot of help with everything. Picking it out to all the paperwork. I recommend buying a car from here! Friendly people, great service! Thanks so much for your review! 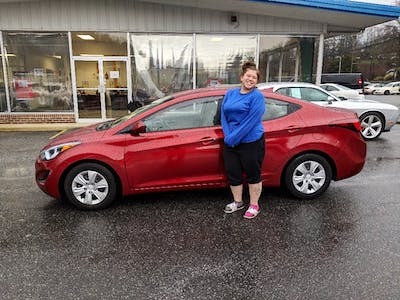 We're so happy we were able to help you find a great first car. Hope you are loving that Rogue! "Awesome glad they were able to work with us to find what we "
Shane and Amanda were really great on helping us find what we wanted and working on a payment that was great for us and affordable I would totally recommend auto starr to everyone great place great people awesome experience!!! Thanks so much for taking the time to leave a review about your awesome experience with our team in Sylva! 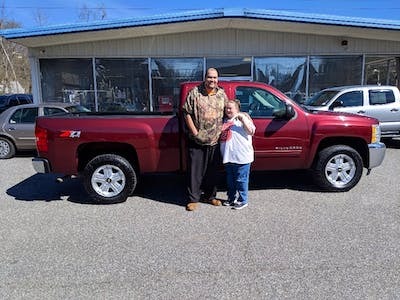 We're happy they were able to work hard to find you guys a great deal on your Silverado. So helpful and accommodating! Didn’t stop until they found the perfect car for me and my family! I will definitely be back when I am ready to buy again. Thanks for writing a review about your experience with our team here in Sylva! 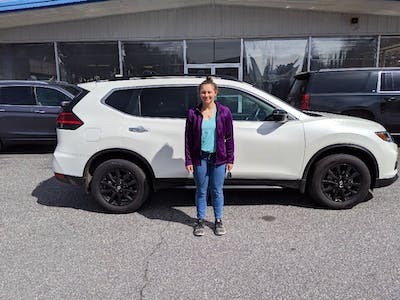 We hope you and your family are loving the new car! "Literally the best experience ... Shane was awesome"
Thank you! 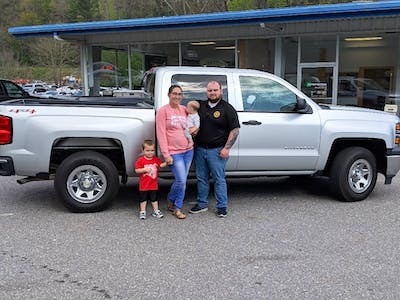 We appreciate your business and are happy you chose to work with our team in Sylva! We're so glad we were able to help you find exactly what you were looking for and get you a car you love!! Thank you! 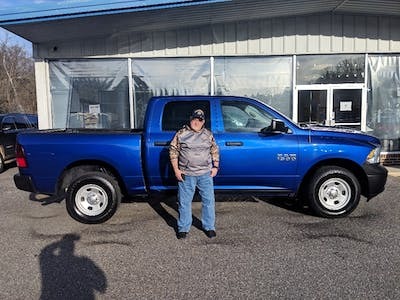 Hope you are enjoying the new truck! We appreciate you taking the time to leave a review about your experience here in Sylva!